Force India team principal Otmar Szafnauer repeatedly defended Ocon’s bodged attempt to pass Max Verstappen. Yes, the rules allow him to try and unlap himself, but with pretty much everyone else speaking out in support of the penalty he received, Szafnauer’s limp defence just came across as cringeworthy. Christian Horner’s opinion was much more shocking. Instead of condemning or even playing down Max’s shoving match with Ocon, he said Esteban was lucky it wasn’t more. A team principal suggesting another driver could have been punched for their actions? That’s… not good. 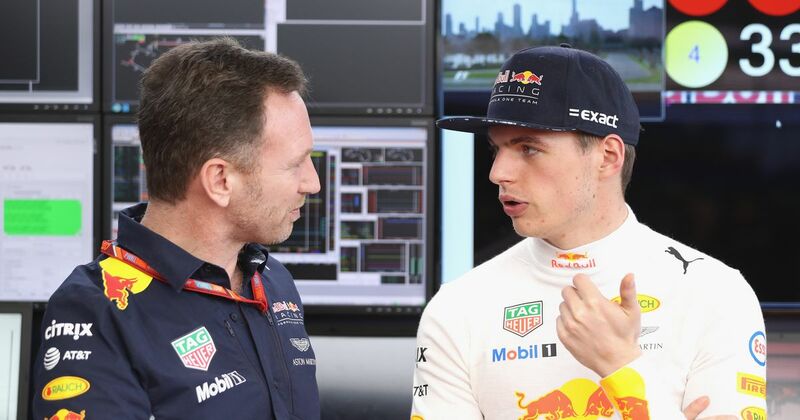 Helmut Marko added fuel to the fire, saying Ocon hit Max on purpose because he’s a Mercedes driver and that he was lucky Jos Verstappen wasn’t in attendance. It all sounds a bit sinister, doesn’t it? In both cases, it’s all well and good for a team to defend its driver. However, in relatively cut-and-dry cases like these, defending a driver too staunchly goes beyond merely fighting your corner and begins to look more like blind partisan support. And that can be really bad for a driver’s development. In showing Ocon such unwavering support, Force India is effectively sending a message to its driver which says that sort of driving is OK when stewards and other drivers feel that it definitely isn’t. Now, that doesn’t mean that Ocon is going to try to the same move on every driver he comes across. But it does mean that when he is involved in incidents where he’s at fault, he’s not being encouraged to take responsibility for his actions. Sure, the stewards might say otherwise, but his team thinks its fine and they’re the ones who pay the bills and give him a job, so it must be fine! 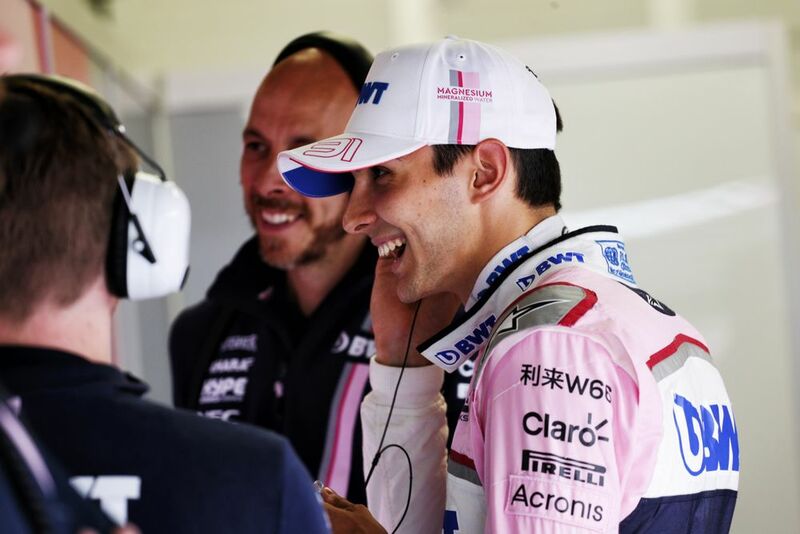 Yes, Force India has been quick to discipline both Ocon and Sergio Perez when the two have come together, but a team blaming both drivers is a very different scenario to a team blaming one driver. If both have to admit to being equally responsible for an incident then in a way, neither driver is compelled to feel any responsibility at all. It’s a similar story at Red Bull. 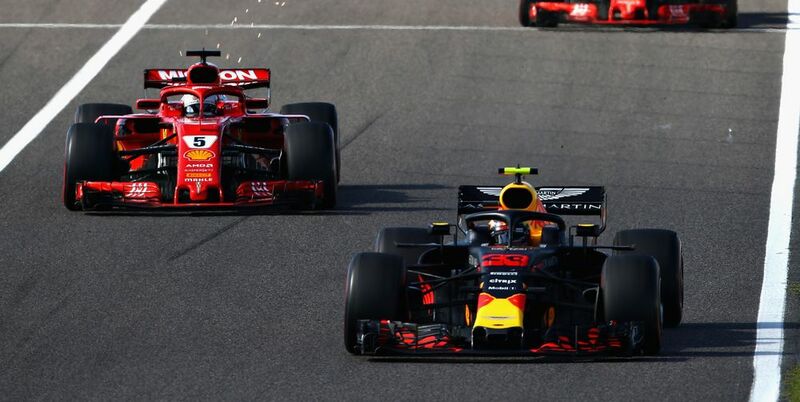 Max is becoming the absolute centre of that team, a path that’s been clear since the team made him an F1 driver at 17 years old and promoted him to the main team at the first opportunity. That’s happened because he’s an absolutely incredible driver who’s more than capable of delivering championships to Red Bull - or indeed any other top team. Many believe the one thing he needs to overcome is his attitude and that’s probably true. However, by endorsing some of his behaviour, the team isn’t treating it as an issue and is instead allowing it to become normalised. Yes, he’s entitled to feel upset when things don’t go his way, but he’s an F1 driver - lots of things in his career are going to go wrong. How he copes with the losses and bad days will have a profound impact on how the rest of his career goes. For a cautionary tale, look at Sebastian Vettel. 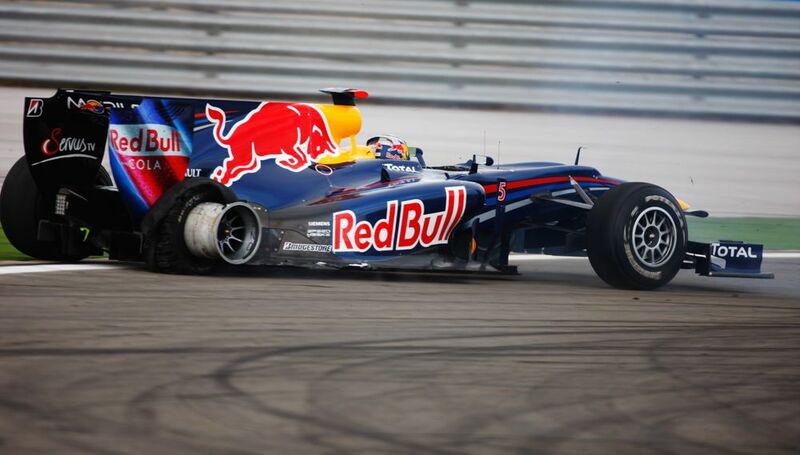 Like Max, he was a Red Bull junior driver who burst onto the scene at a young age. Like Max, he was ‘the chosen one’ in the team and like Max, he did some silly things. When he crashed into Mark Webber in the 2010 Turkish Grand Prix, it was clearly his fault - yet the team rallied around him and played down the seriousness of how he’d just cost the team a victory. He developed the nickname ‘crash kid’ and on a number of occasions, Christian Horner trotted out the ‘you have to remember, he’s only young’ line as an excuse. Clumsy overtakes, unnecessary contact, swearing at the race director, breaking the scales at the weighbridge. Vettel loses his head at times he needs to keep calm. He’s a terrific driver - one of the sport’s greatest - but a failure to accept his own limitations and not see the bigger picture have cost him race results and championships. He wasn’t properly taught how to take criticism, or how to deal with things outside of his control, or how to own up to his mistakes. These days he may be a lot more measured out of the car than he used to be, but in the car, there are still signs that he’s the same driver he was eight years ago - not something you’d expect from one of the sport’s best drivers. 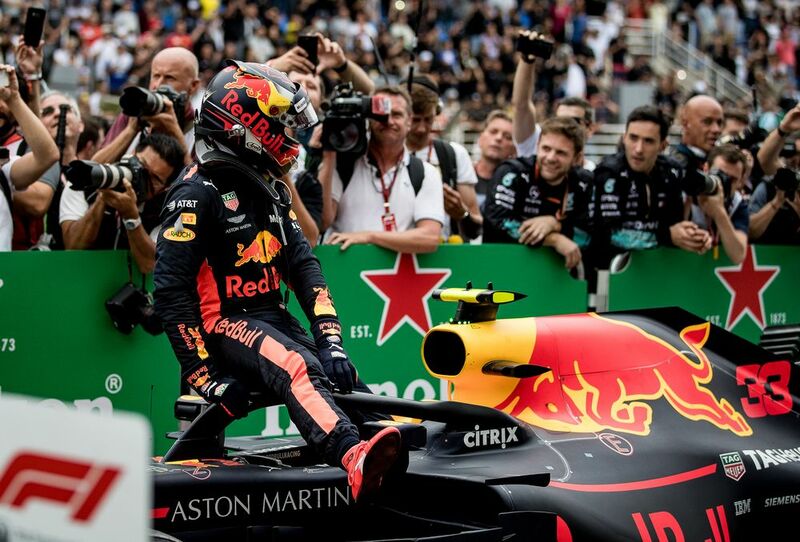 Is this down to Red Bull babying him too much early in his career? And is Max in danger of suffering from the same issues? It’s not just Red Bull who is guilty of this, though. These days teams and manufacturers invest so much time and money into their drivers that of course they’re not going to risk the relationship by repeatedly criticising them whenever they have an off day. Especially if they’re one of the best on the grid. But a line has to be drawn somewhere, and that line is becoming more and more faded. Normalising the occasions a driver screws up doesn’t dissuade them from doing it again and makes it harder for them to accept when they’re in the wrong. Supporting their driver is all well and good, but there’s a time and a place for it - and it’s not when they’ve made obvious errors in judgement. Because if drivers can’t take criticism from their own team, who will they ever be able to take it from?